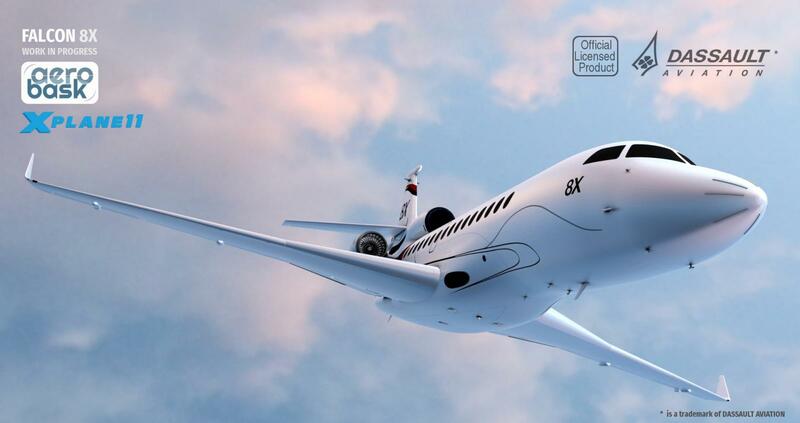 Week Highlights: FSDG enters XP, Aerobask's Falcon 8X, & more news! The 11th week of 2019 saw 20 articles run through the presses here at Threshold. 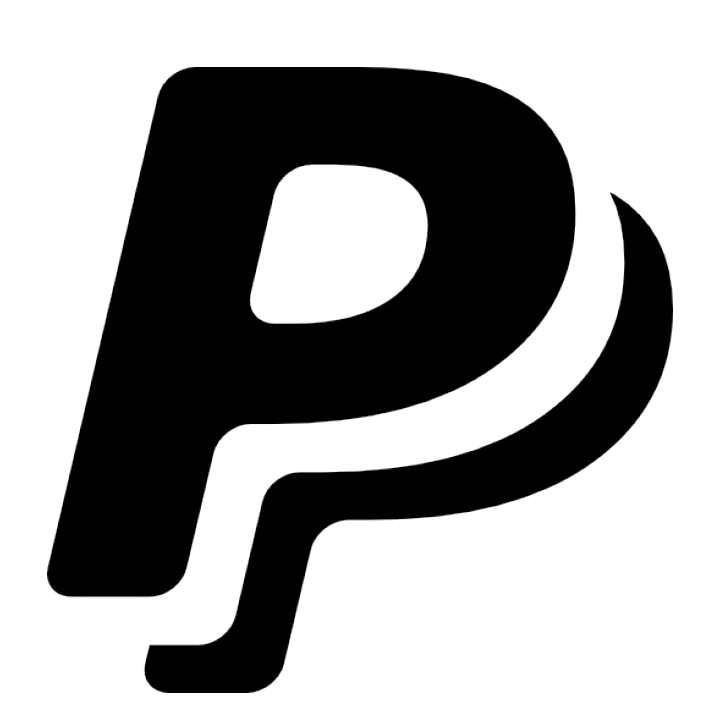 Though it was mainly announcements and updates that made headlines in the last 7 days, there is still a good range of news from a range of developers. Let’s recap it! Last Sunday saw a couple of notable articles, namely an update to the Digital Replica Cessna 310L. Version 1.09 completely overhauls the autopilot system, new sounds were added and numerous bugs saw their demise. See the full list of changes here. 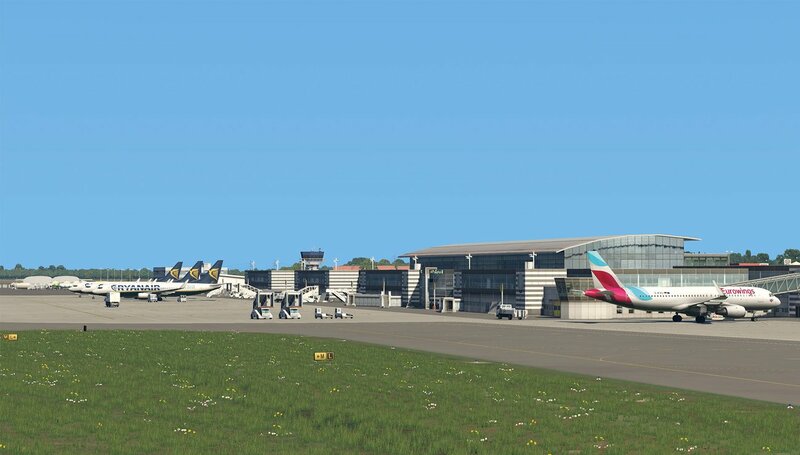 Monday got off to a good start with an announcement by Aerosoft about a brand new Manchester scenery coming to XP soon. The day got even better with arguably the biggest news of the month so far with Aerobask announcing a partnership with Dassault Aviation to develop a Falcon 8X for Laminar’s sim. 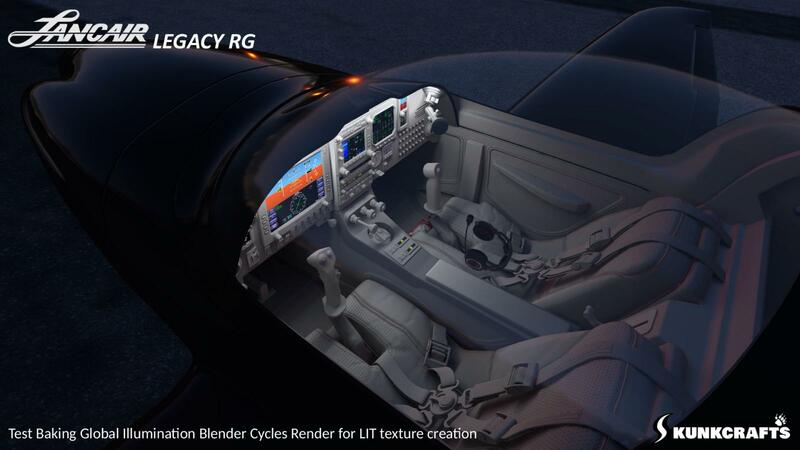 The second day of the new week saw another major Prepar3D developer make their way to X-Plane with Flight Sim Development Group (FSDG) releasing two sceneries for the platform: Graz (LOWG) and Agadir (GMAD). FSDG made their commitment to the sim even more clear with the announcement of two more X-Plane sceneries on the same day, with Dakar and Sharm El-Sheikh coming soon. 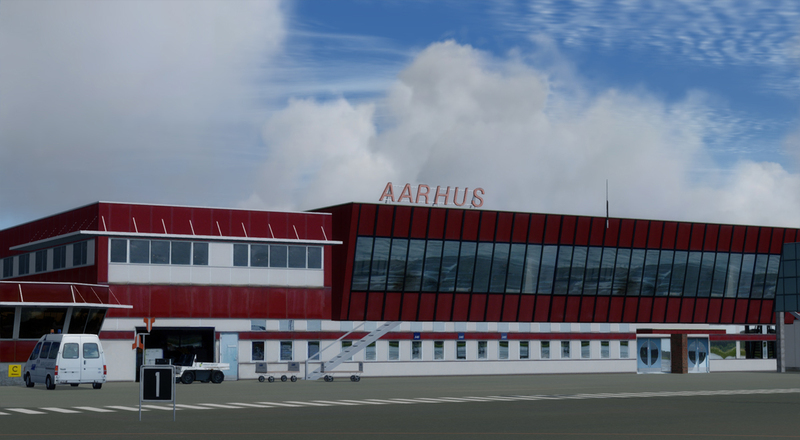 Danish ESP-platform developers Vidan Design also dropped their first X-Plane scenery, for free! 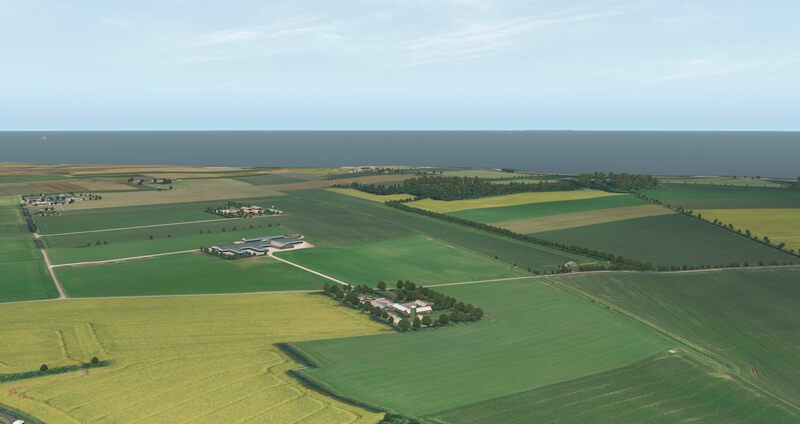 You can find out where to download Grenaa Airfield in our article about it here. GayaSimulation released new previews of Courchevel on today too, which you can view here. Lastly for a busy Tuesday is an update to Carenado’s C90 King Air - this is joined by an update to their B200 King Air later in the week. 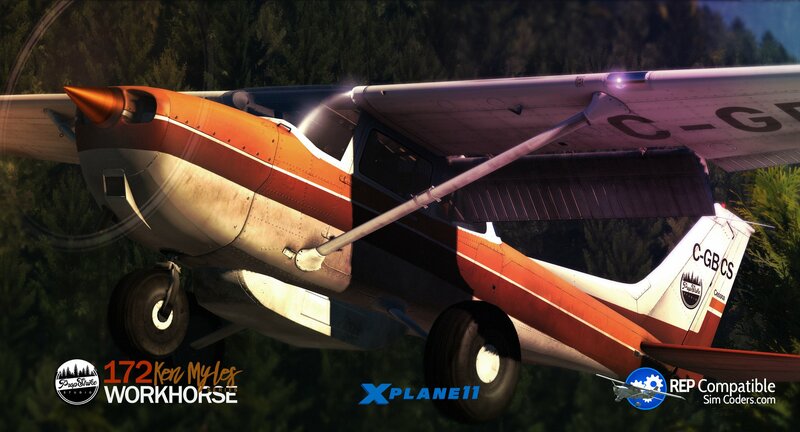 Our friends at PropStrike Studio kicked off our Wednesday with the announcement of a new “bush mod” for the default X-Plane C172. The mod is based on the experiences of pilot Ken Myles, who flew at the real Quatam River Airport many years ago. AeroDesign dropped some new previews of their upcoming Columbus (KCMH) scenery too, which can be viewed here. 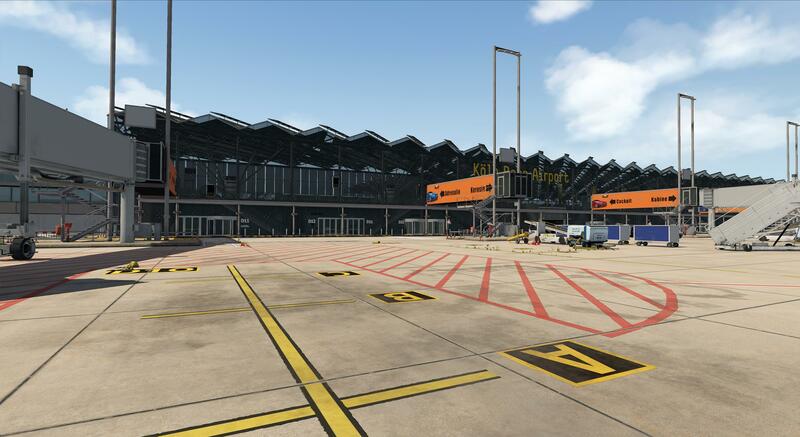 Thursday brought news of yet another new airport scenery from Aerosoft, this time a conversion of the group’s popular Koln/Bonn scenery for Prepar3D. 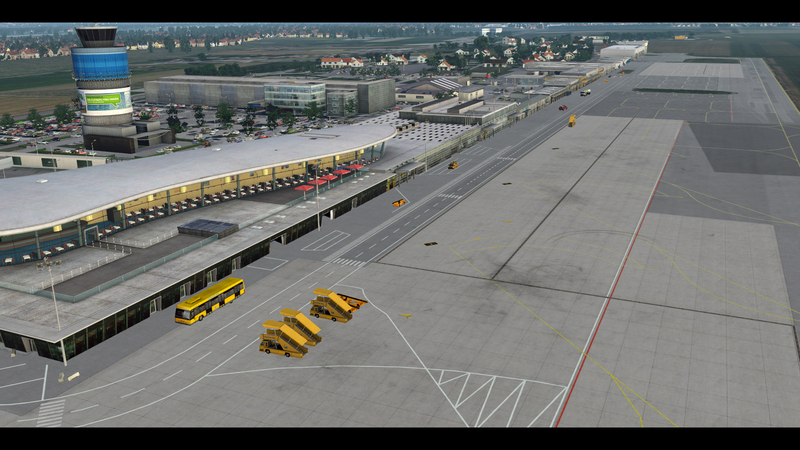 On the same day they also pushed an update to their Dortmund XP scenery, which is now on version 1.2. 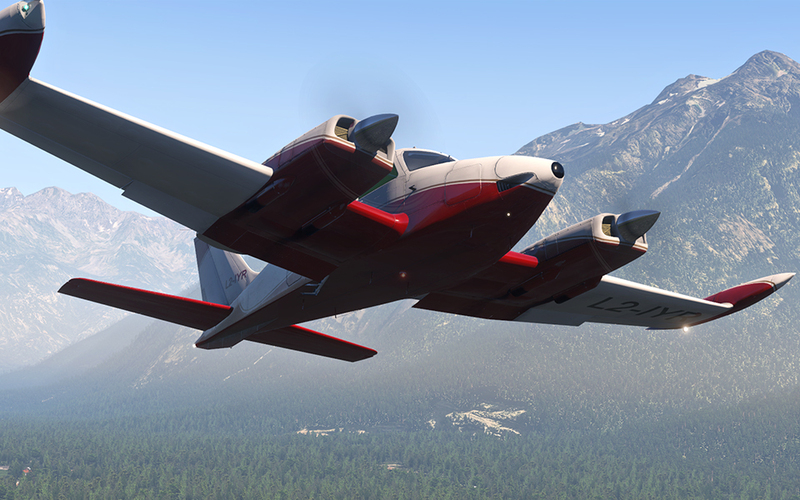 VSkyLabs brought joy to many this Thursday with the release of their rendition of the ICON-A5, an American amphibious aircraft aimed at recreational flying. 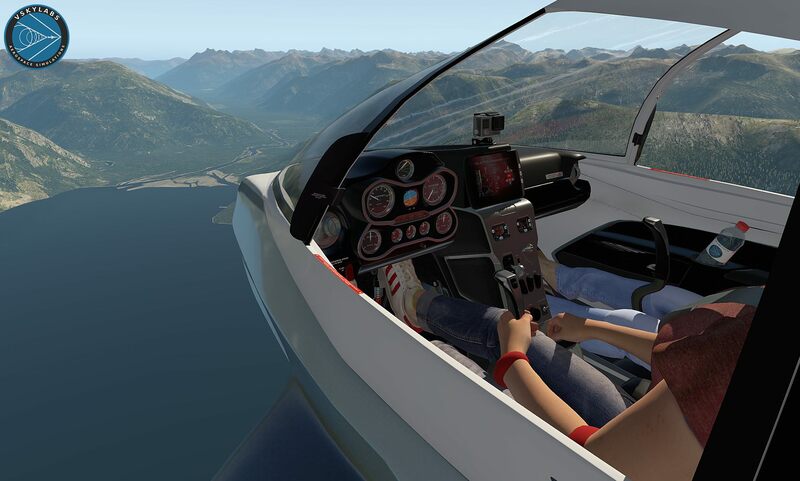 Just days after the release of their first X-Plane scenery, Vidan Design affirmed their commitment to the platform with the announcement of a new version of their Aarhus Airport scenery on Saturday - followed swiftly afterwards by news from SkunkCrafts and their latest aircraft, the Lancair Legacy RG, with new previews of the night lighting on board the light sport aircraft. 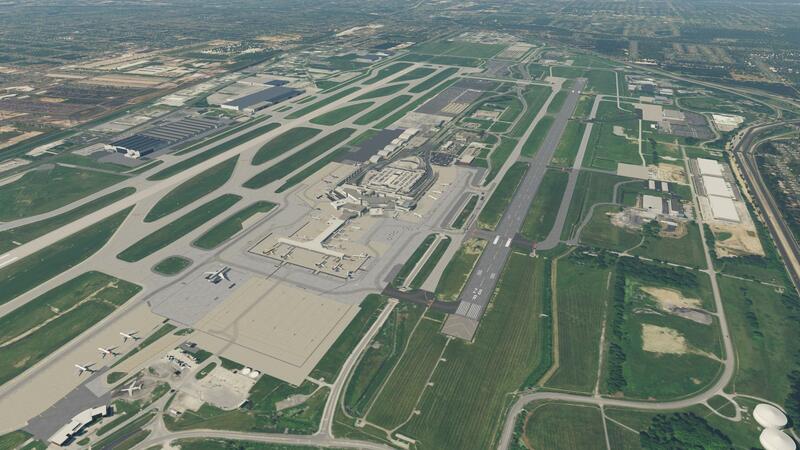 Our friends at Vertical-Simulations announced their latest scenery just this morning - Long Island MacArthur Airport will soon be making an appearance in Laminar’s sim! See more details here. 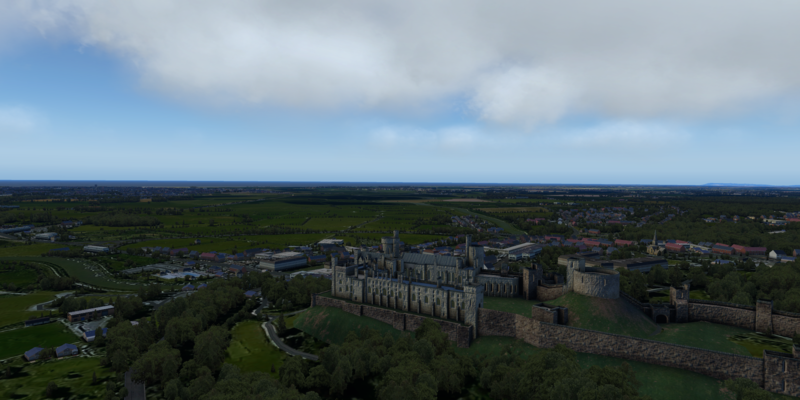 Finally for this week, Orbx released Service Pack 1 of their incredibly popular TrueEarth Great Britain South scenery - check out the changes and how to update here.